South African trade unions urged workers in the county Monday to support a national strike this month to challenge the power of what it called a “predatory elite” and press President Jacob Zuma to set up an inquiry into its influence on the government. 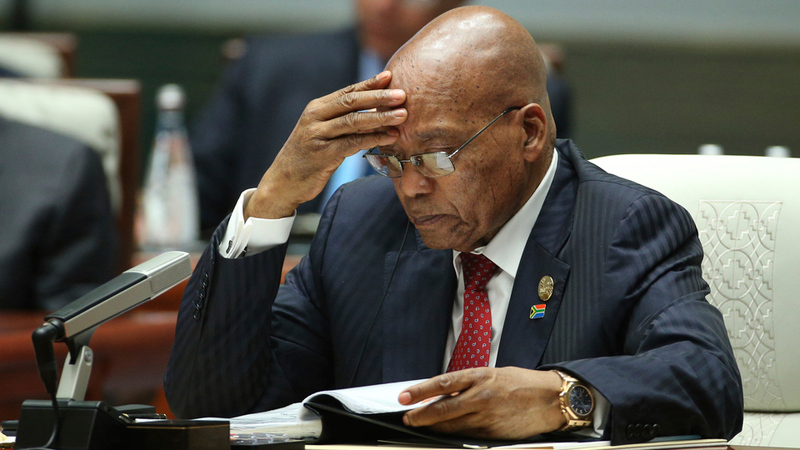 The “state capture” allegations refer primarily to the billionaire Gupta family, accused of having a very close relationship to and influence over the government of Zuma. Those allegations have strained the revolutionary alliance between COSATU, the South African Communist Party (SACP), and the ruling African National Congress (ANC). “The COSATU action provides all alliance partners an opportunity to walk the talk and come to the party in support of the action.